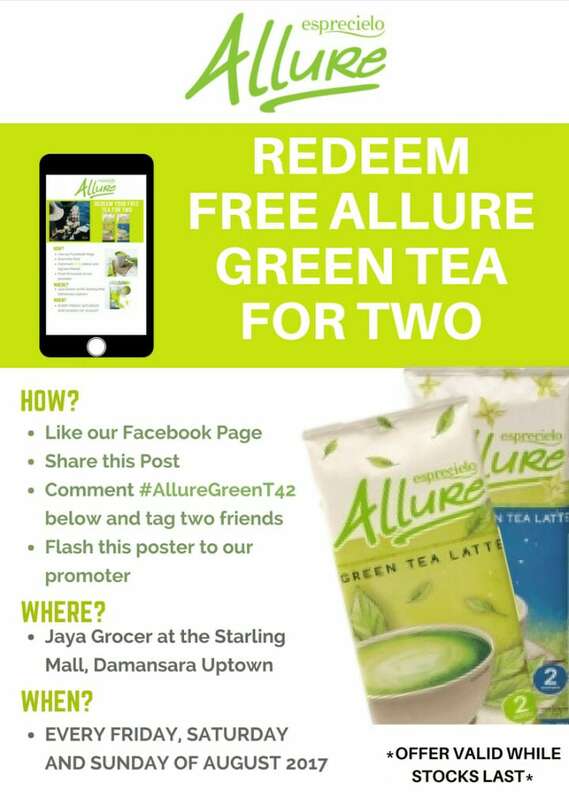 Flash this poster to our promoter at Jaya Grocer, Starling Mall this coming weekend! What are you waiting for? Redeem your green tea latte while stocks lasts!